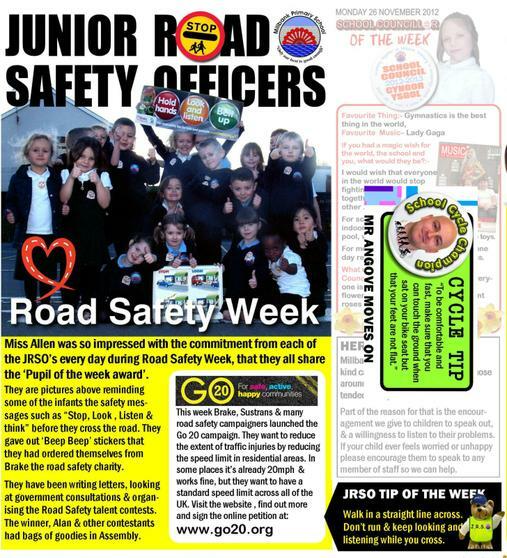 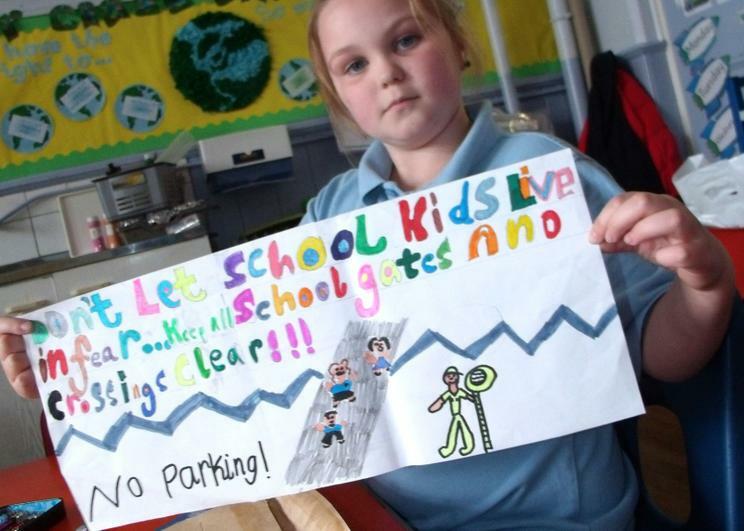 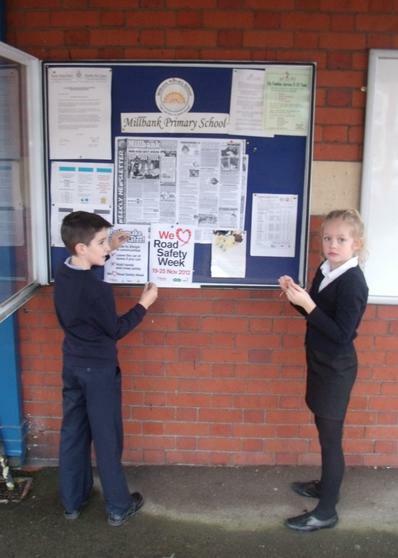 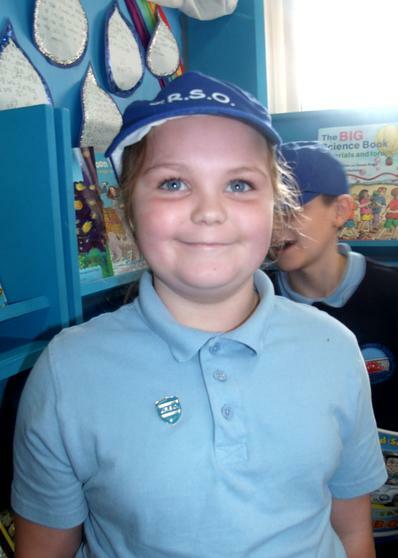 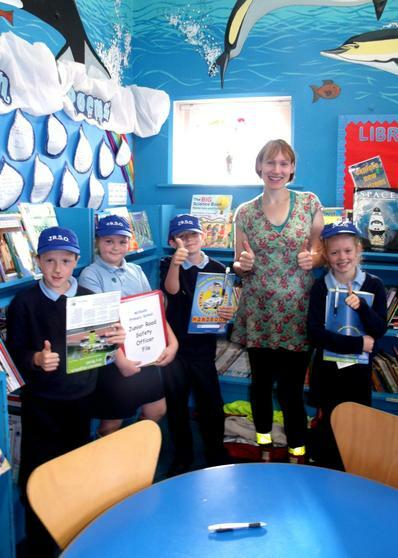 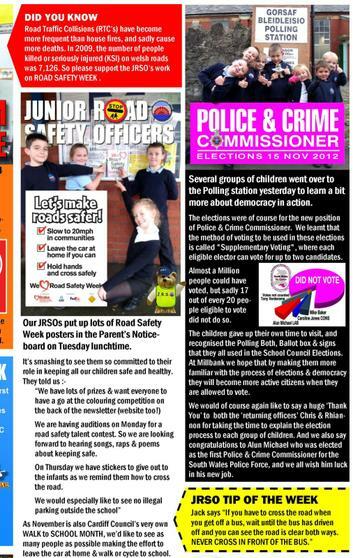 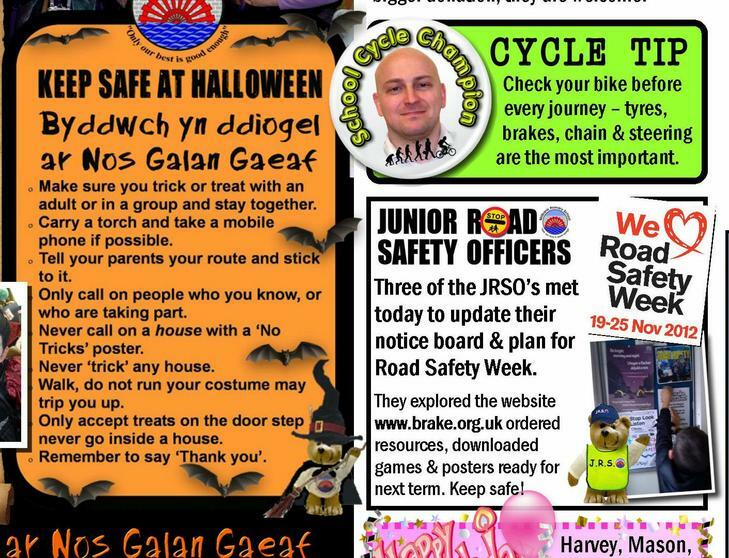 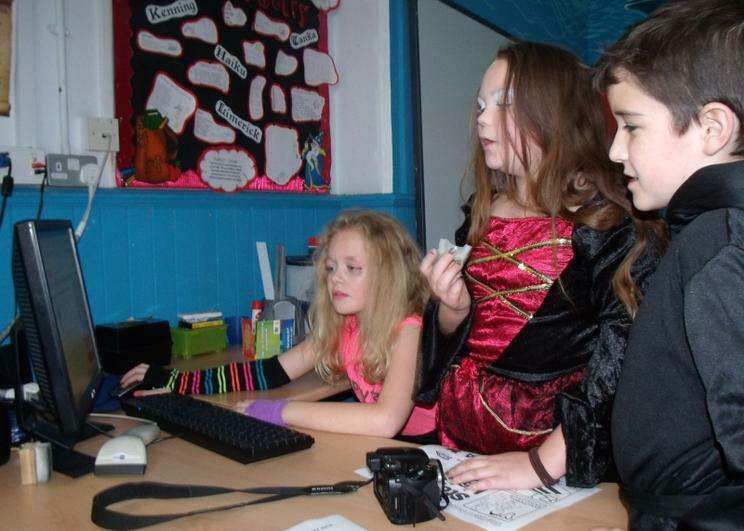 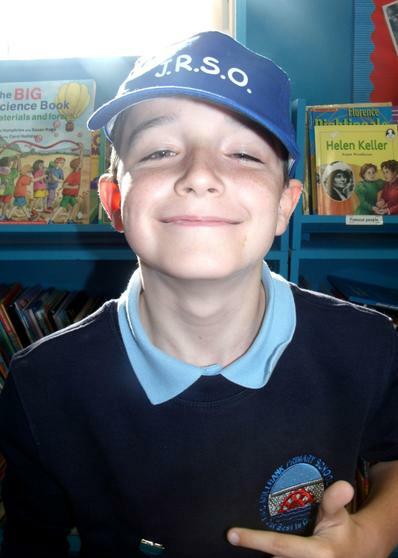 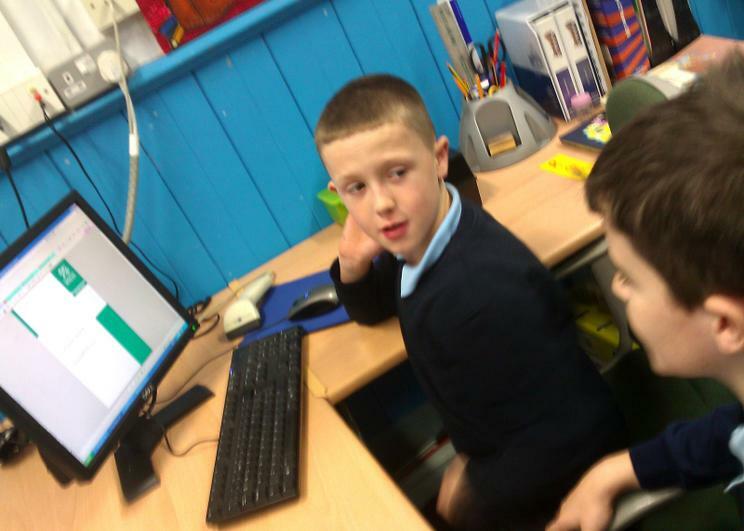 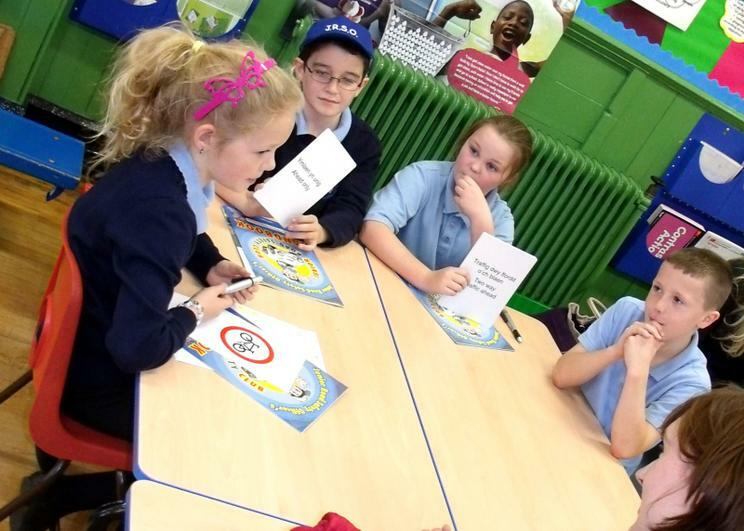 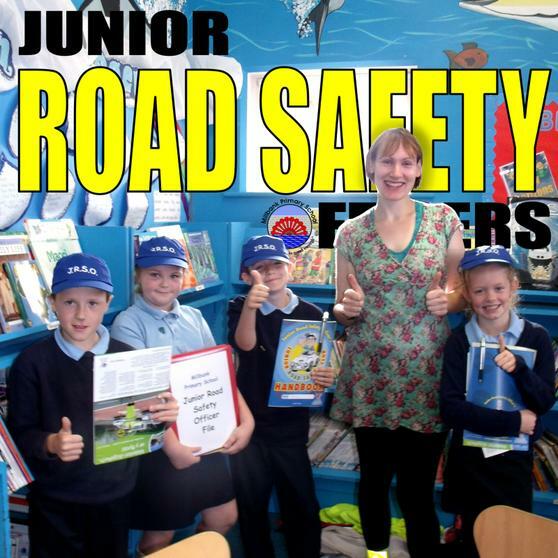 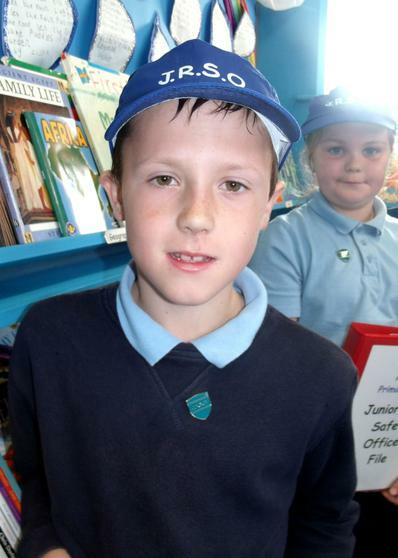 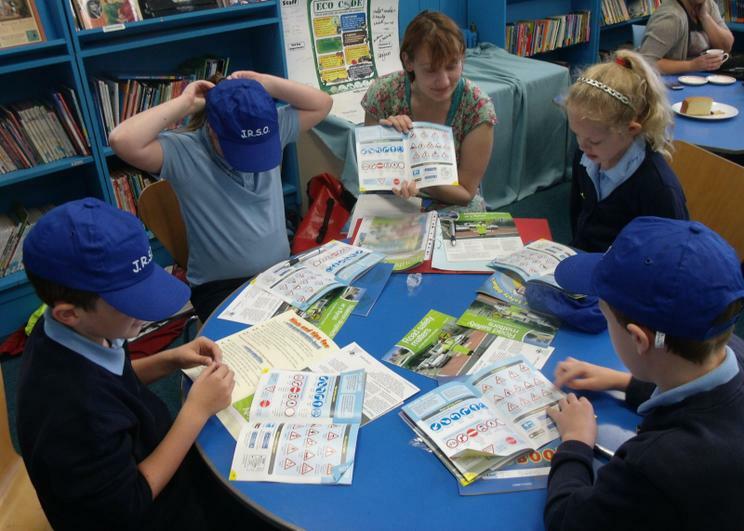 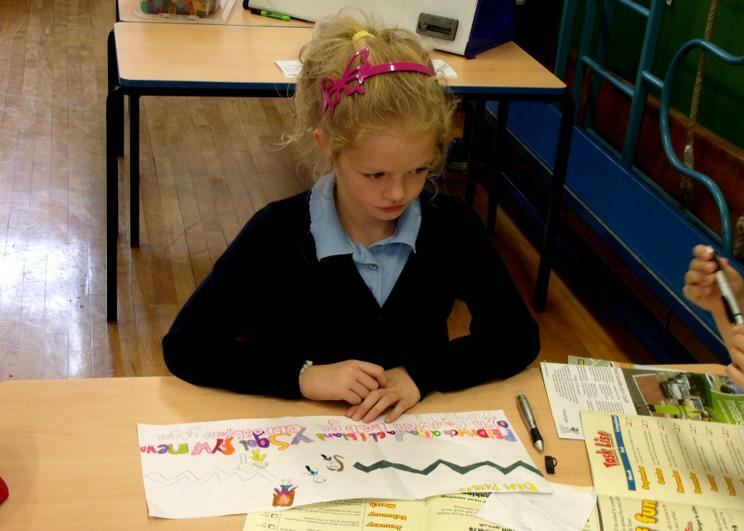 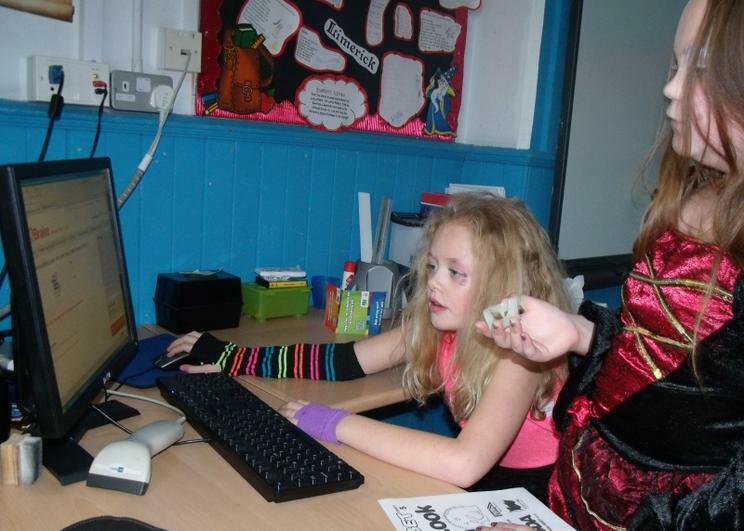 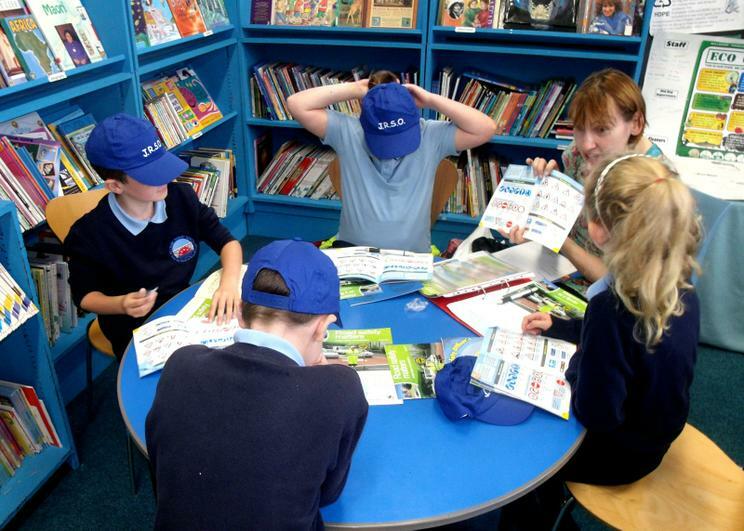 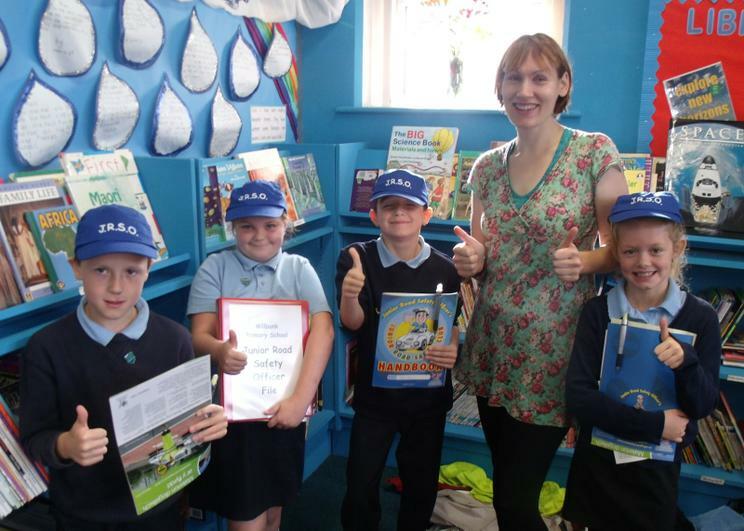 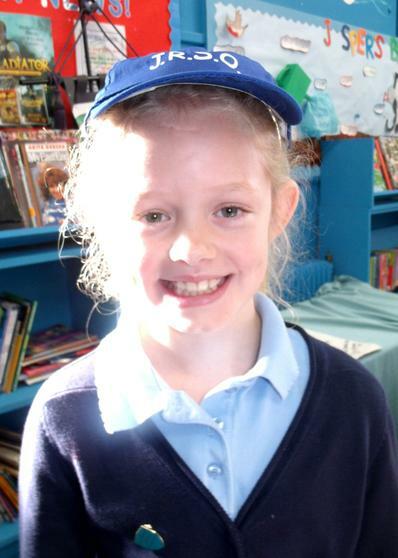 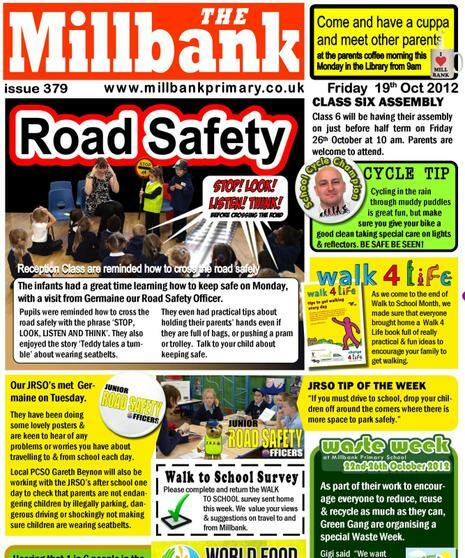 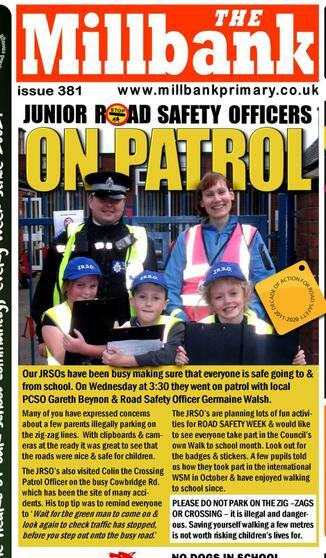 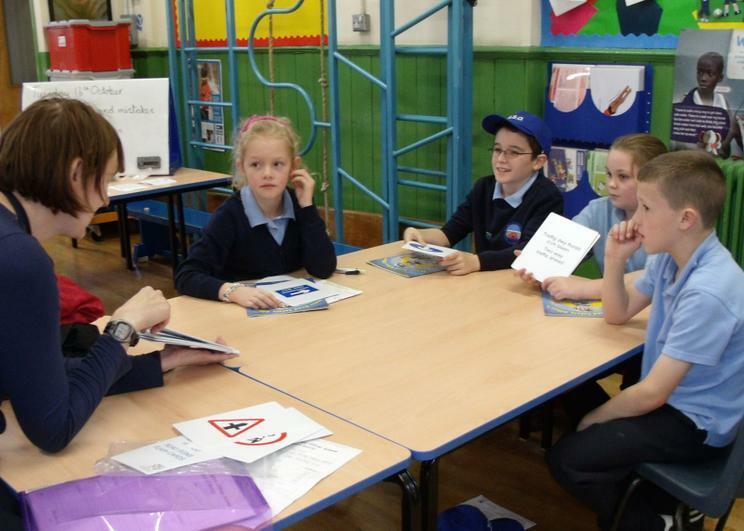 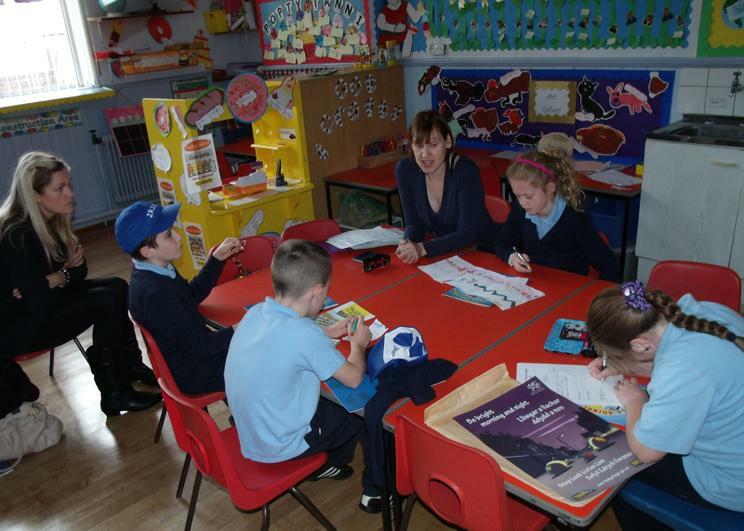 The Junior Road Safety Officers have always palyed an important part in developing some great skills in the children. 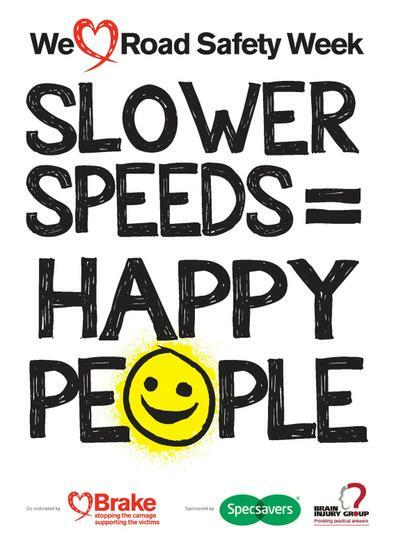 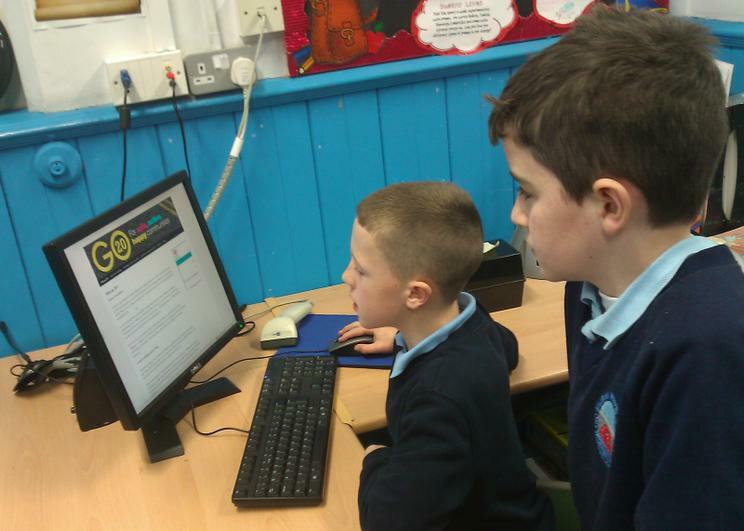 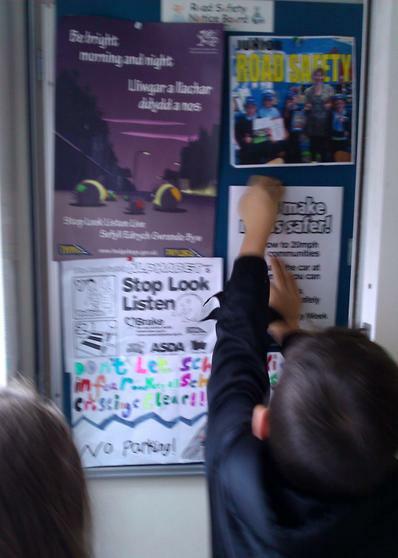 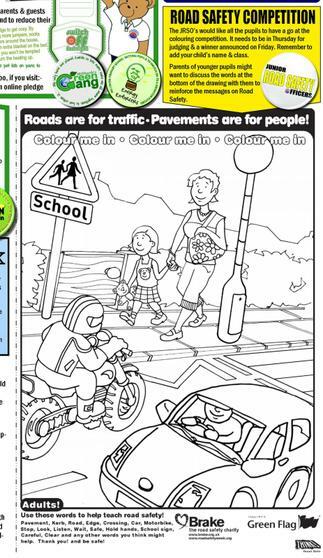 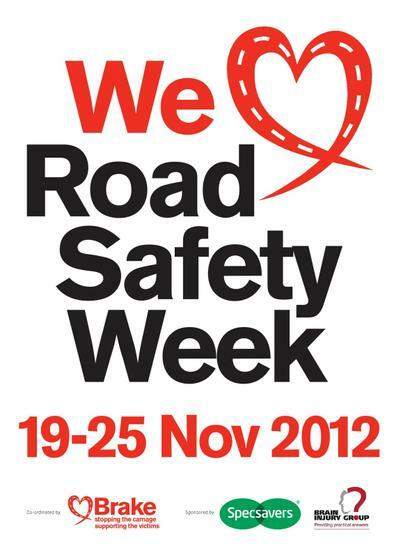 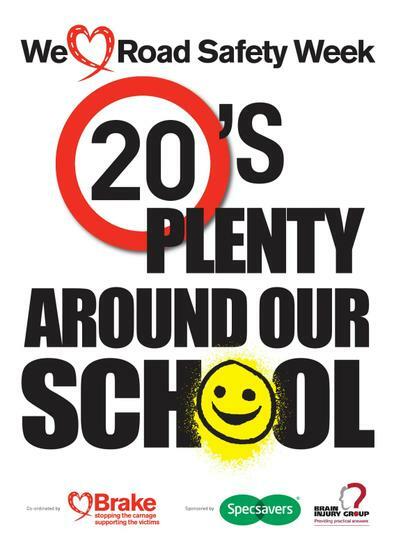 By working together as part of a team they must inform the whole school abour Road Safety Issues. 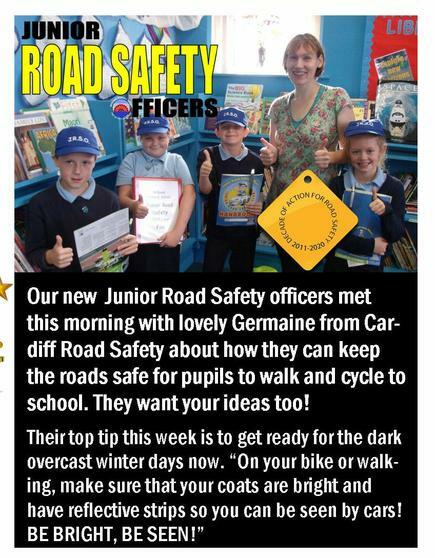 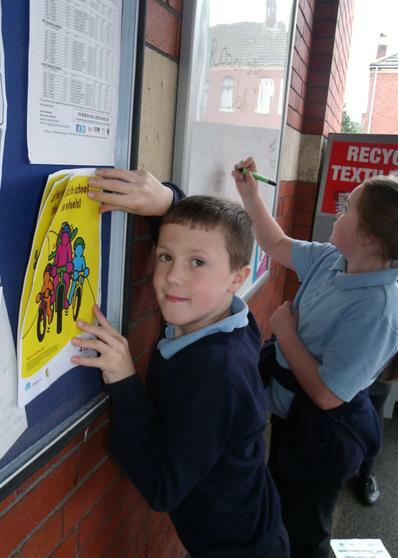 They work with School Council and Green Gang and Bike It club too as a lot of the issues about encouraging safe cycling and walking to school.